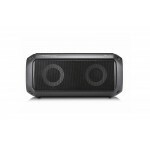 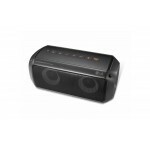 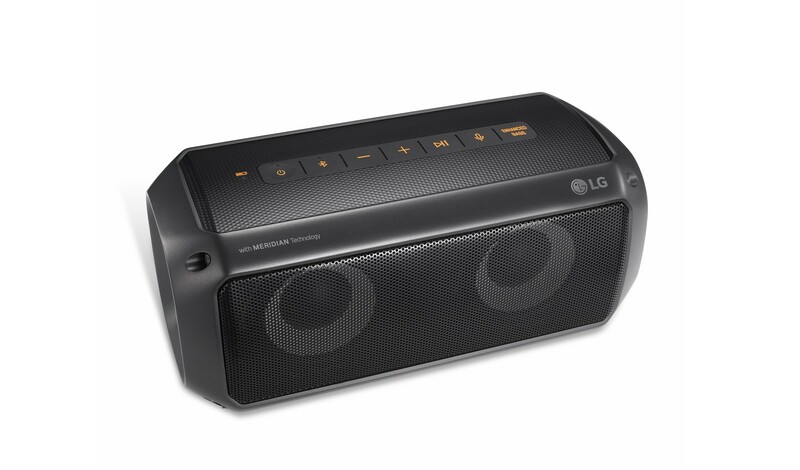 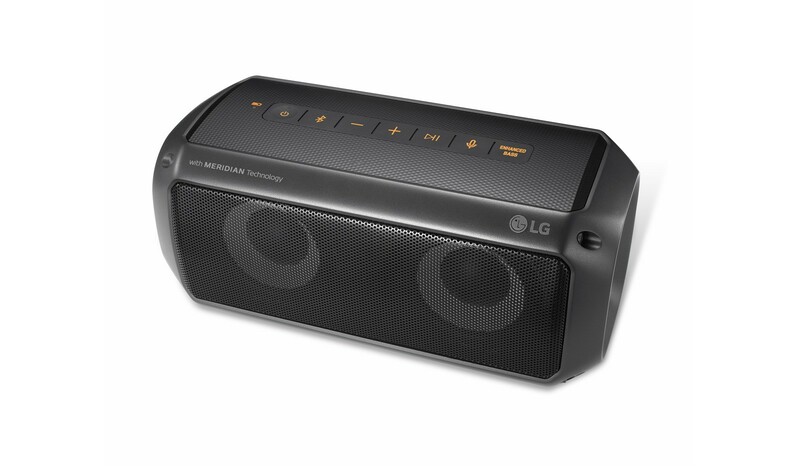 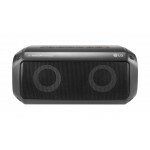 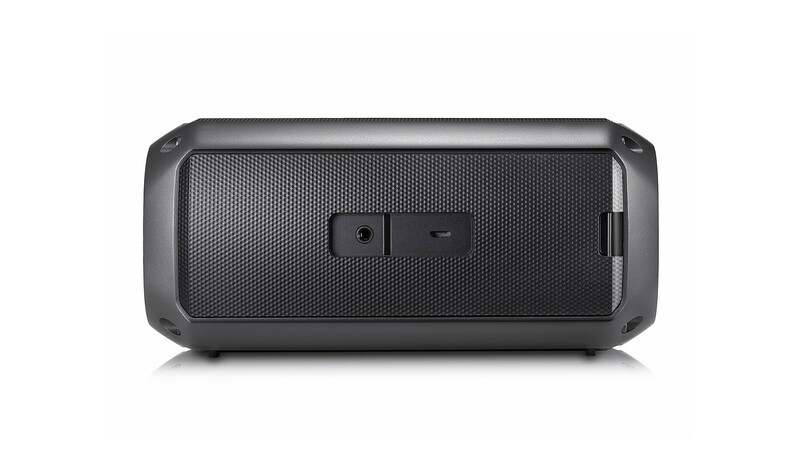 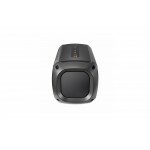 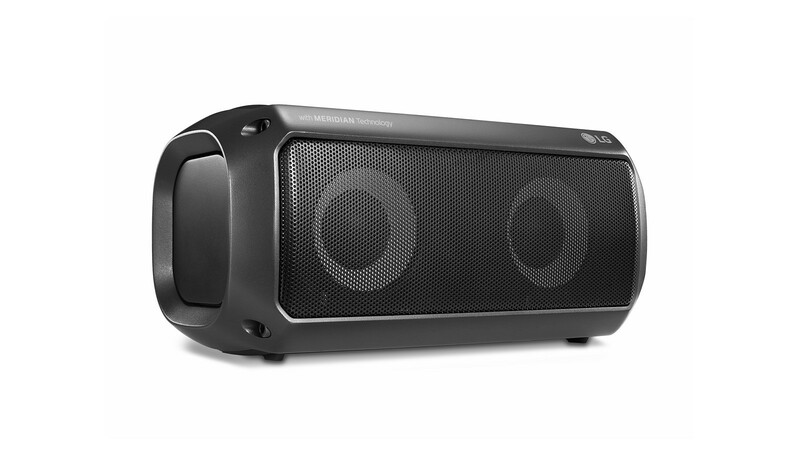 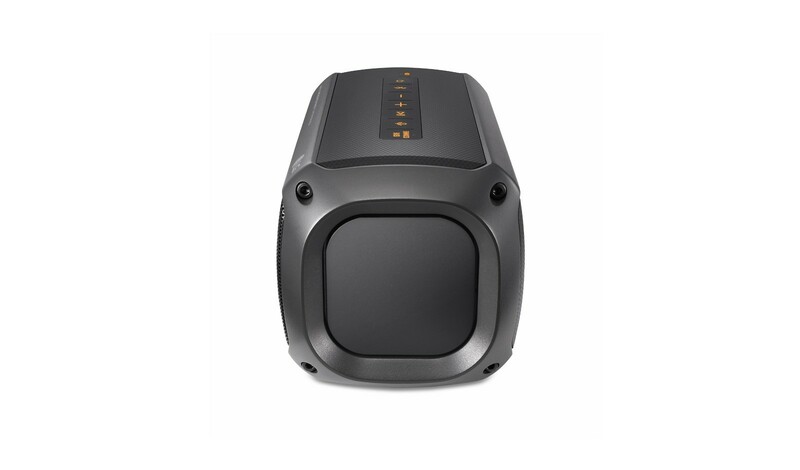 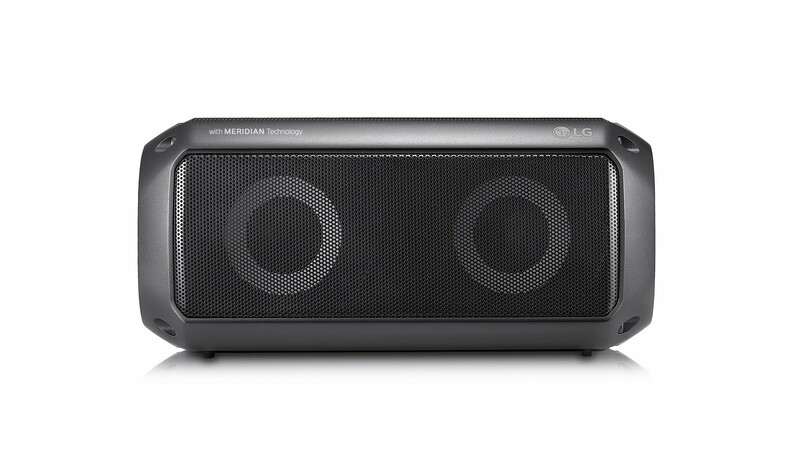 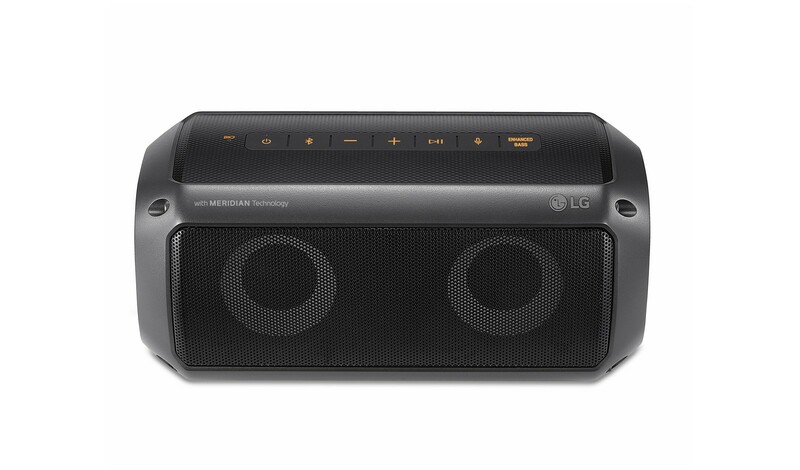 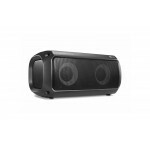 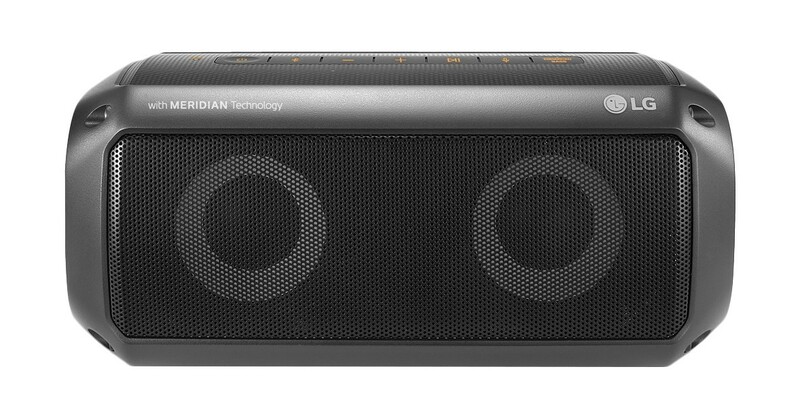 With the PK3 portable Bluetooth speaker w/ Meridian Technology, experience rich bass, and achieve true stereo sound by connecting two LG portable speakers (speakers sold separately). 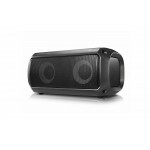 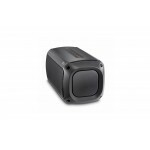 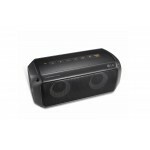 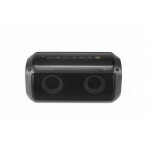 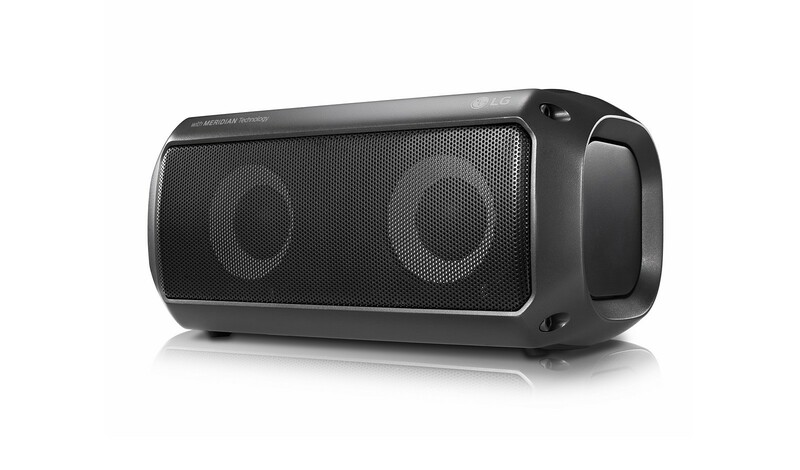 This IPX-7 water resistant speaker is ready for the outdoors with long-lasting battering life. 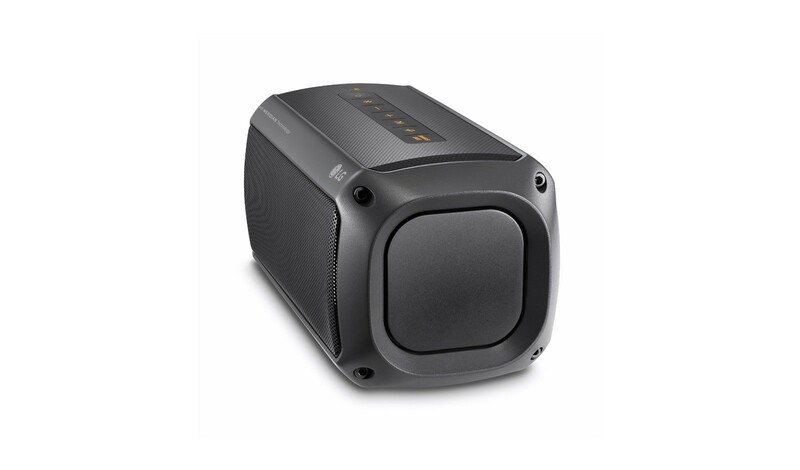 Sign up to receive the latest information and pricing for our new TVs, home electronics, smartphones, appliances featured at the 2018 Consumer Electronics Show.